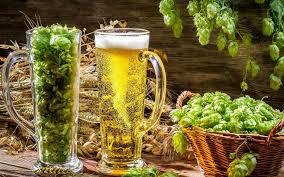 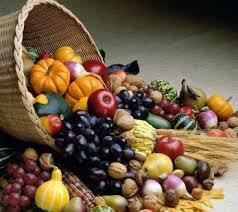 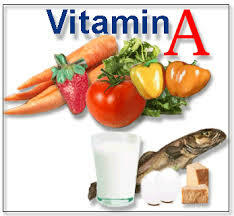 Vitamin A supplementation may affect the immune response. 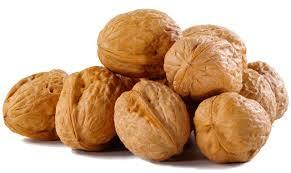 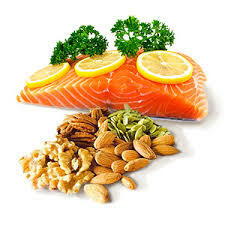 New study determined that Omega 3-fatty acids inhibits Prostate Cancer cells. 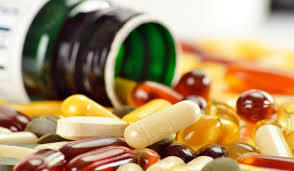 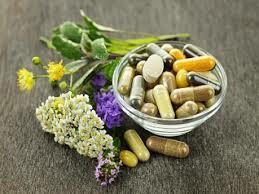 Herbal Supplements can cause dangerous interaction with prescription drugs. 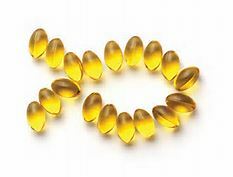 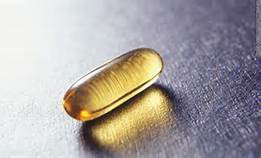 Omega three fatty acids may cross the blood brain barrier to impact on Alzheimer’s Disease.